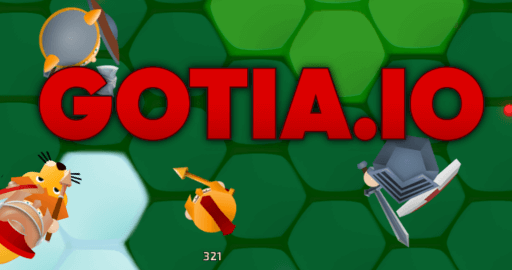 Gotia.io | Play Gotia.io free on iogames.space! Join the battle in Gotia.io. 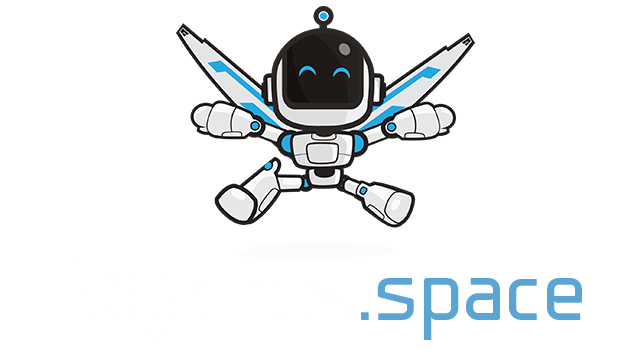 Grab your sword, axe or spear and fight other players in this multiplayer battle game! The xp that you collect is also your health, you die when you lose all of your xp. Attack other players to reduce their xp. There are three basic warriors to play as: Viking, Knight and Spartan. Each warrior has its own animal, the Viking has a moose, the Knight has a horse and the Spartan has a goat. The choice of warrior has no impact on the gameplay, everyone has the same damage and movement speed regardless of warrior type. If you feel that the game is way too easy and you need something more challenging you can try the Peasant. The Peasant does 50% less damage than everyone else and rides on a pig. There are other warriors that can be unlocked when you level up on you account, these are: Swedish Knight, Scanian Knight, Danish Knight and Teutonic Knight. There are also 8 other skins that can be bought. Press mouse or space to attack. There are two types of powerups in this game, shields and horses. Shields will reduce the damage taken by 50% and horses will increase your speed by 50%. You get the power-ups by simply walking over them. The power-up is active for 20 seconds. Stay away from bigger players because they will probably win if you fight them alone. Attack players that are about your size or smaller. Smaller players are slightly faster so it can be hard to catch up with them if they are running away from you unless you have a horse. It is a good idea to have a shield when fighting since you take less damage.